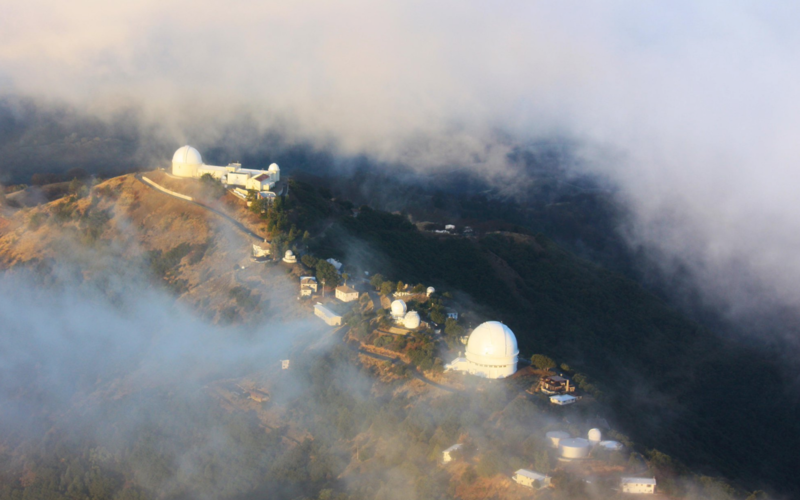 Lick Observatory Walking Tour (coming soon). We are preparing information about the Walking Tour / wayside signage for you. Thanks to our amazing friends and supporters, we reached our fundraising goal for the installation of a self-guided educational walking tour at Lick Observatory in 2016. In just 24 hours, we exceeded our $10,000 match to raise $20,455 from 89 gifts as part of the UC Santa Cruz Giving Day.